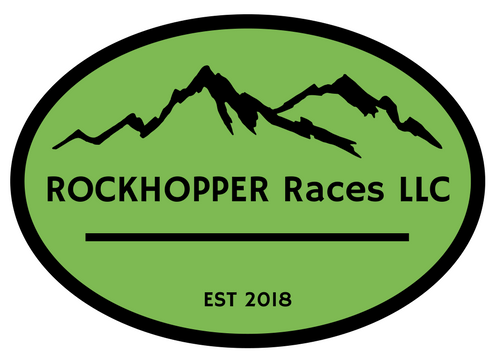 The USFS is working with Rockhopper Races and issuing permits for us to host events on their land. We follow a very strict set of guidelines to bring these events to you which would not be possible without the help of the forest service. We are passionate about being a part of the local community and giving back to local businesses in the area. By joining the Chamber of Commerce we are working side by side with local businesses to enhance tourism in the valley and promote other businesses. We work closely with the New Hampshire Parks and Recreation Division to bring you some of our events! We follow a strict set of guidelines to bring you great events in our state parks!